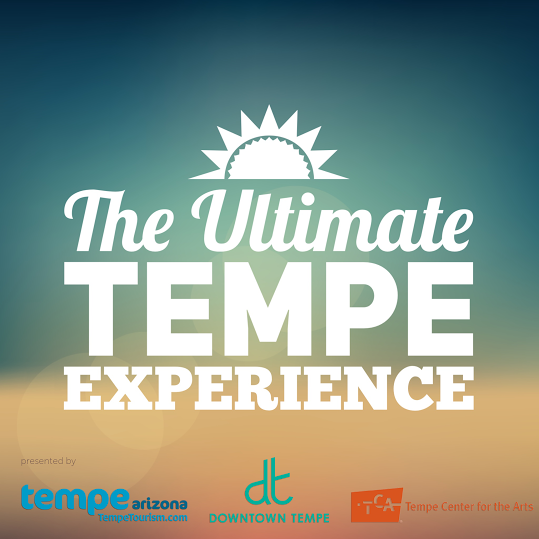 The Downtown Tempe Authority, Tempe Center for the Arts and the Tempe Tourism Office have put together the Ultimate Tempe Experience Sweepstakes! 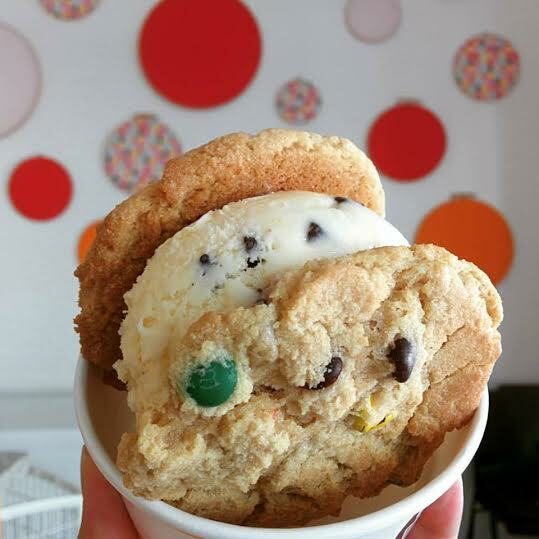 Enter to win a mouthwatering tour de force in Tempe, AZ. Fabulous restaurants, sweets, eats, drinks & dines await in the heart of the Valley of the Sun. One Grand Prize winner will receive 24 amazing experiences, including a 2-night hotel stay along historic Mill Avenue, gift certificates to the most delicious hotspots and not-to-be-missed breakfast, brewery and delicious dining, plus tickets to the best of Tempe sports, arts, culture, activities & more. Ten runners-up get gift cards to Downtown Tempe’s select, specialty merchants ensuring a tasty trip to the Arizona’s most trendsetting city. To Enter: Visit ultimatetempe.com between 12:00:01 a.m. PT on 04/01/16 and 11:59:59 p.m. PT on 04/30/16. Limit one (1) initial entry per Sweepstakes Period, per person and per e-mail address. Additional entries may be earned by completing actions outlined in the entry form.